Rockaway Capital announced today that it had signed an agreement to purchase Euromedia Group, a leading player in the book publishing market in the Czech Republic. The transaction, which is subject to approval by the Office for the Protection of Competition, is being executed with financial support from Daniel Křetínský and Patrik Tkáč. For Rockaway, this is another strategic acquisition that fulfils its long-term vision of bringing forth online alternatives to traditional sectors: “Books and digital content are undoubtedly a field that deserves to have its own digital strategy. Furthermore, the trend of shifting sales from brick-and-mortar bookshops to the internet continues to grow. This is a specific industry and we want to approach it accordingly. As such, it will have its standalone strategy and stand alongside our existing businesses,” says Robert Chmelař, Rockaway investment partner, who is heading up the transaction. 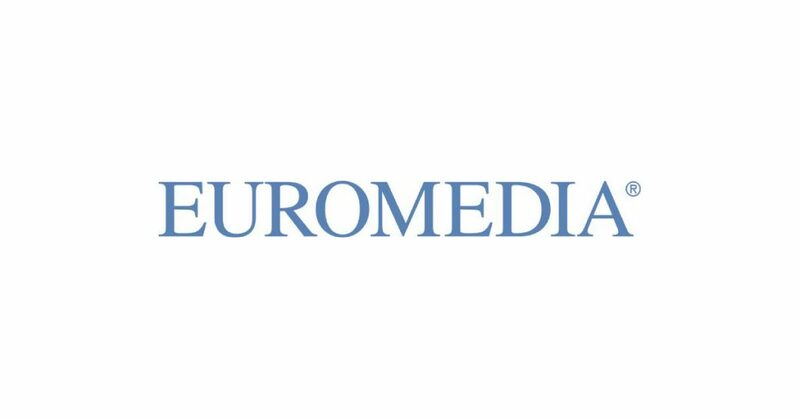 Euromedia Group, which owns publishing brands such as Knižní Klub, Ikar and Universum, is one of the leading players on the Czech publishing market. It is also the undisputed leader in the wholesale segment of the book market. The acquisition is being carried out with support from the Czech Media Invest group of Daniel Křetínský and Patrik Tkáč. Finalisation of the deal is subject to approval by the Office for the Protection of Competition.